Last week Curb | Word Entertainment’s Dan Bremnes performed and presented during the Gospel Music Association’s Dove Awards show in Nashville. 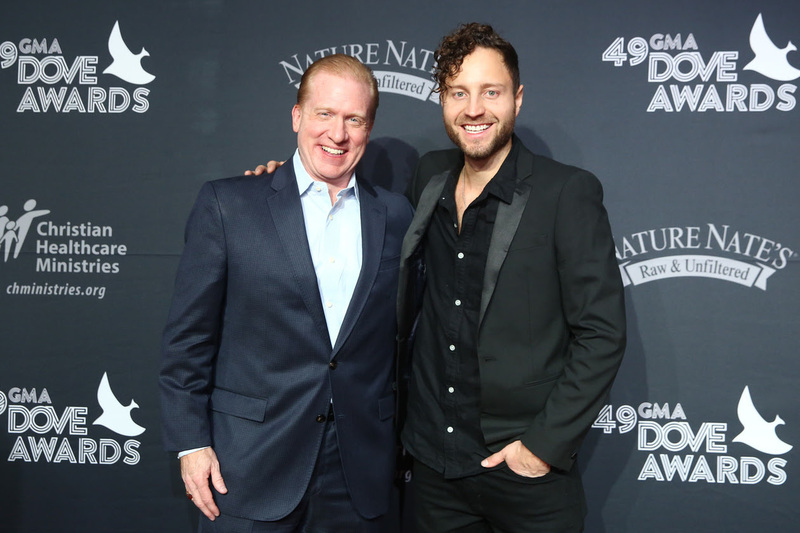 As Bremnes made his way down the red carpet before the big show, he and SoundExchange CEO, Michael Huppe, took a moment to celebrate the latest victory for the music community—the Music Modernization Act—championed in large part by Huppe and his team. The Academy of Country Music welcomed Furthest Point recording artist Lucie Silvas to the office while she was in Los Angeles last week. 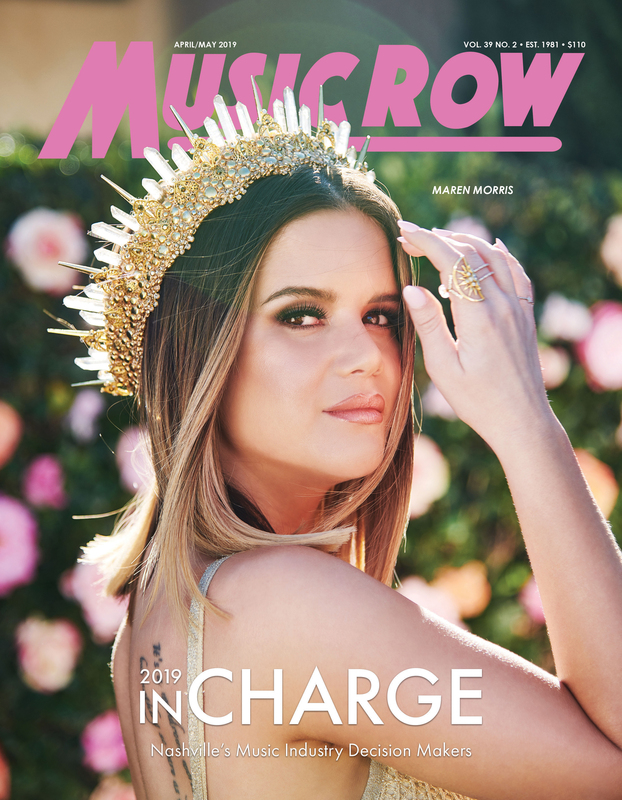 While at the Academy, Silvas performed her current single, “Kite,” and several other songs from her latest album, E.G.O..
Levi Hummon took the stage at the famed Grand Ole Opry for the seventh time Tuesday night (Oct. 23) to perform a few new songs from his forthcoming EP Patient, out Oct. 26. 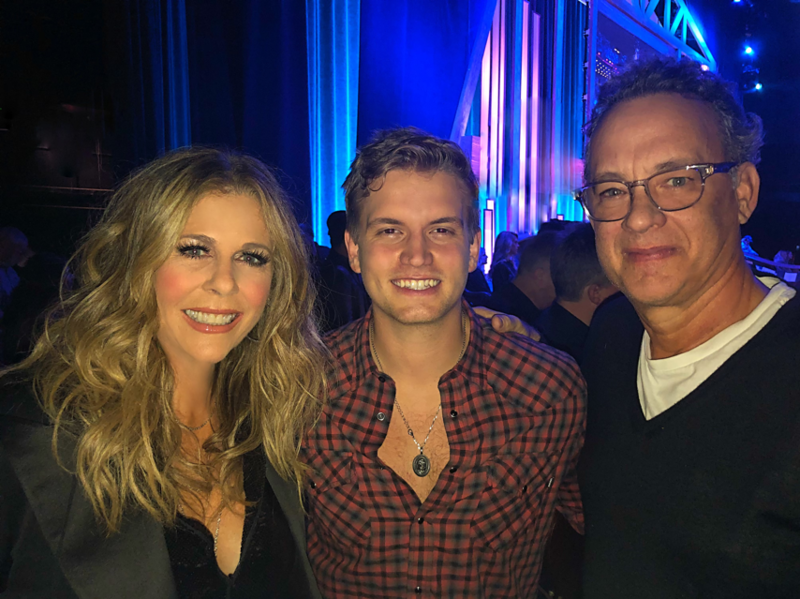 In attendance were Tom Hanks and Rita Wilson, who made her Opry debut. Tonight, Oct. 25, Hummon will celebrate the release of Patient with a special release show at Nashville’s 3rd and Lindsley. He will take the stage at 8:15 p.m. Tickets are available in advance via Ticketweb as well as at the door.